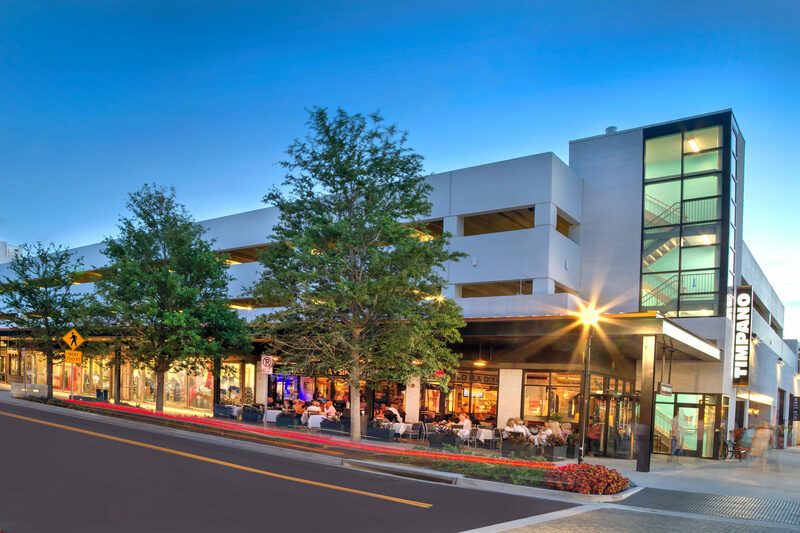 Hyde Park Village is a lifestyle center unlike any other in the region. 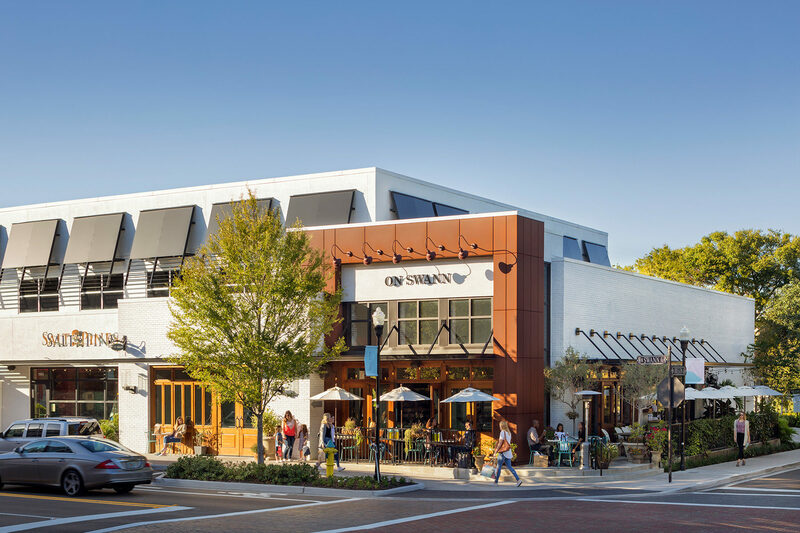 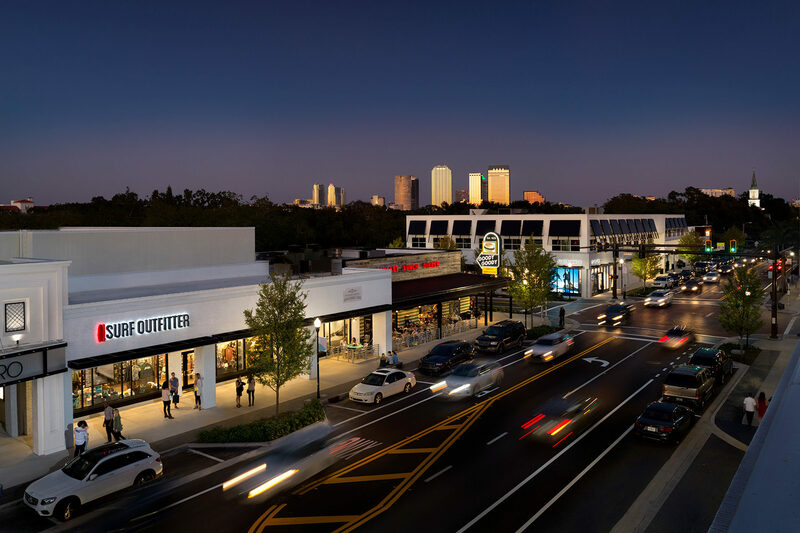 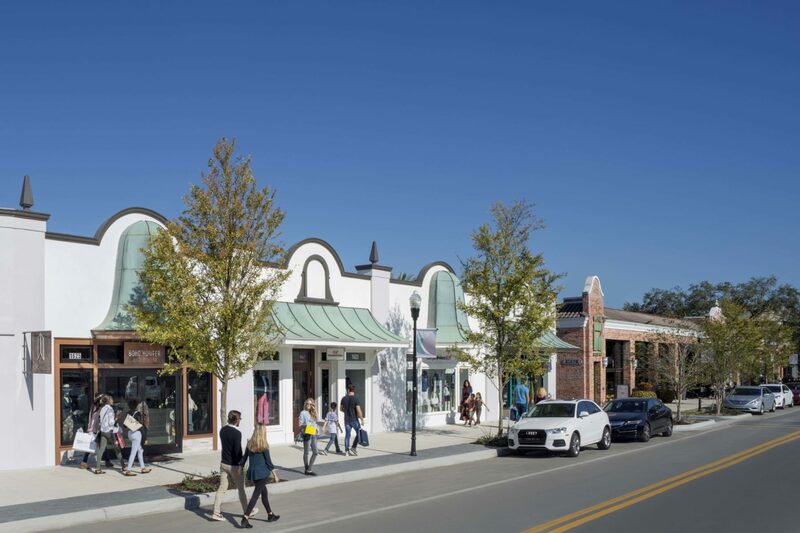 Blending modern architecture, European-inspired detail, and high-end outdoor shopping in Tampa’s most historic district, Hyde Park Village is home to a unique combination of retail shops and restaurants spanning over 270,000 square feet. 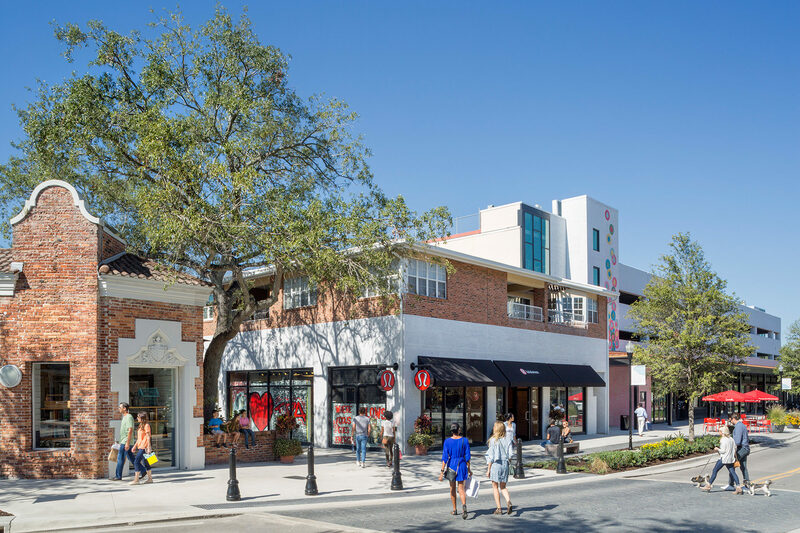 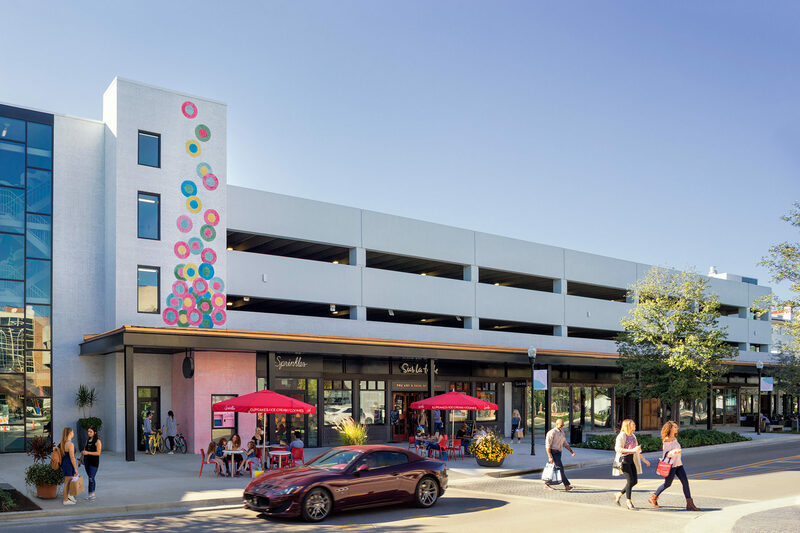 Stroll the neighborhood to discover destination brands as well as stand-out locals, such as CineBistro, Pottery Barn, Anthropologie, bartaco, Suitsupply, Kendra Scott, Buddy Brew Coffee, and Goody Goody.